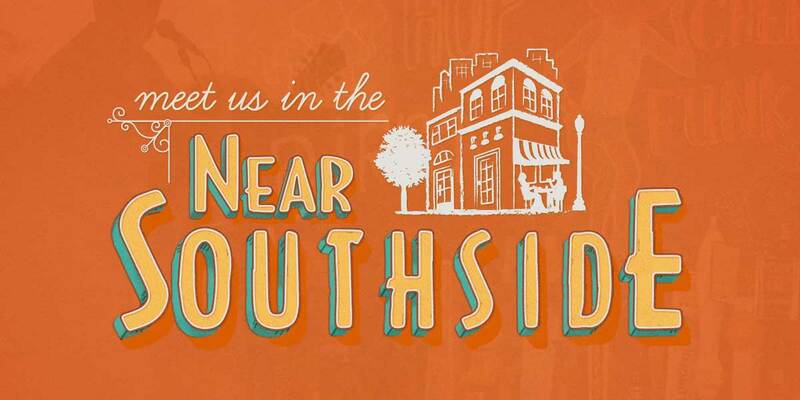 The Plan - Near Southside, Inc.
Re-establish a vibrant, mixed-use, urban district. Support economic anchors and institutions. Encourage both small-scale and larger projects. Balance preservation and new construction. 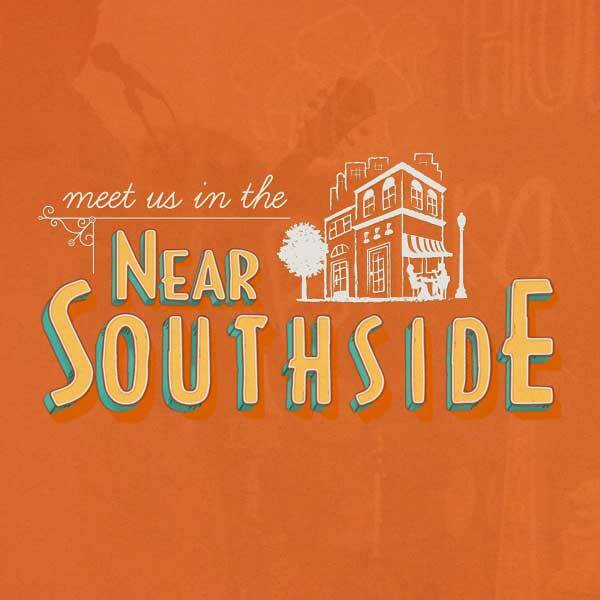 As a result of the combined efforts of hundreds of businesses and neighborhood leaders, the Near Southside has already enjoyed an impressive renaissance over the last decade. The district has retained its eclectic and diverse character while attracting new businesses and residents that are looking for an exciting urban environment and an alternative to the suburbs. Progress can now be seen all over as new businesses continue to relocate to the Near Southside and new residents recognize the advantages and appeal of urban living. An amazing community spirit makes it all happen, as property and business owners band together to improve building facades and streetscapes, transforming the appearance of the district and creating value for investors. Re-establish walkable urbanism as the development model. Encourage both small- scale and larger projects. Our developer resources page is a good starting point for those interested in pursuing a project. You’ll find information on development standards, the review process, incentive programs, and additional resources that should be helpful as your project moves forward.